Posted 4:29 pm by Mary Beth Sellers & filed under News. Posted 4:53 pm by Mary Beth Sellers & filed under News. Posted 4:56 pm by Mary Beth Sellers & filed under News. Posted 12:11 pm by Mary Beth Sellers & filed under News. Posted 1:47 pm by Mary Beth Sellers & filed under News. Posted 1:36 pm by Mary Beth Sellers & filed under News. Posted 10:51 am by Mary Beth Sellers & filed under News. Posted 6:08 pm by Mary Beth Sellers & filed under News. Posted 2:47 pm by Mary Beth Sellers & filed under News. In recognition of National Heart Month, Cullman Regional is offering FREE Heart Screenings to the community on February 7th, 14th and 28th. Appointments are preferred but walk-ins are welcome. 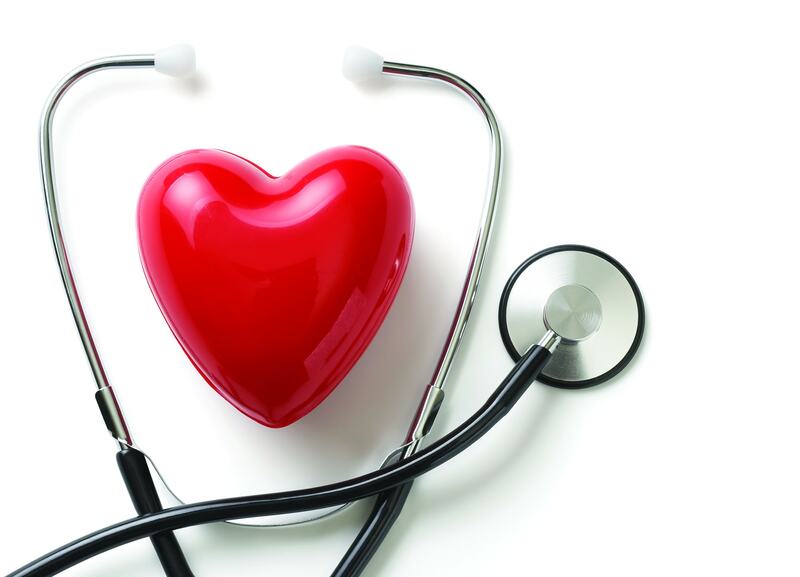 According to the American Heart Association, cardiovascular disease accounts for nearly 836,546 deaths in the US. That’s about 1 of every 3 deaths in the US…. Posted 6:20 pm by Mary Beth Sellers & filed under News.